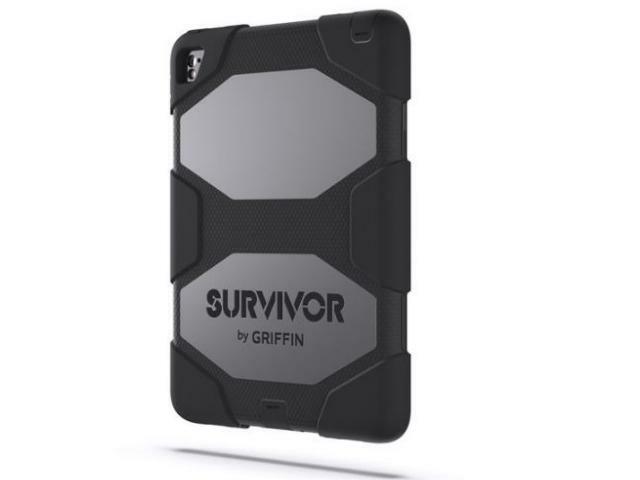 Griffin Survivor Extreme Case for iPad 9.7 is an ultra-rugged, all-conditions case for iPad 9.7. Whatever you’re into, Survivor Extreme can take it. 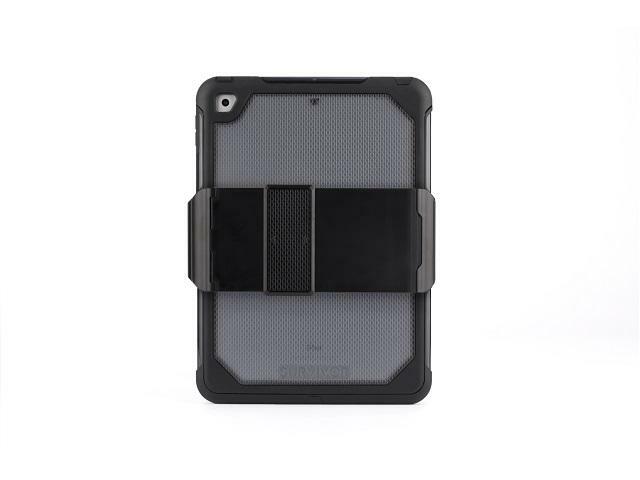 Drop tested from 8 feet (2.4 m) onto concrete, Survivor Extreme protects your iPad from extreme impacts. 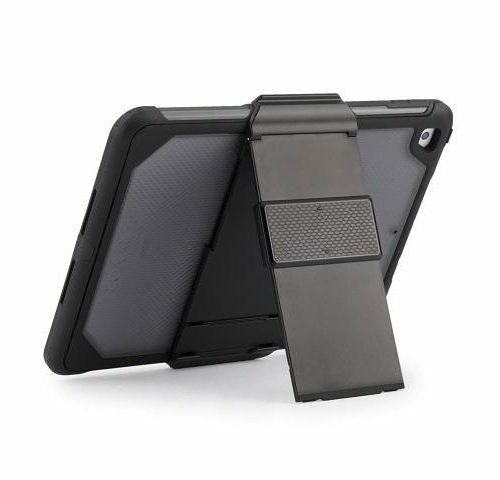 Survive 8-foot drops (2.4 M) onto concrete – Extreme’s built-in Impact Dispersion System protects your iPad from drops by cushioning it within the impact-resistant shell. 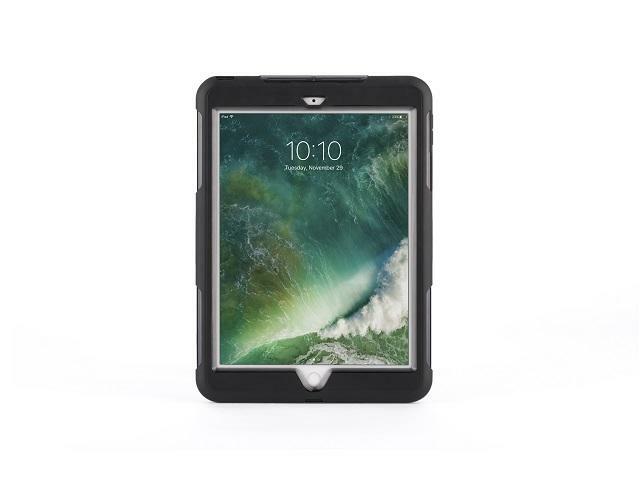 Protection when the going gets messy – Survivor Extreme’s sealed shell protects your iPad from mud, water spray, and other messes that can damage its body and screen. Your headphone jack and Lightning ports are covered with hinged plugs, while the speakers and microphones get acoustically transparent membranes to keep dirt, water spray, and dust out. So you stay connected no matter how sloppy things get. 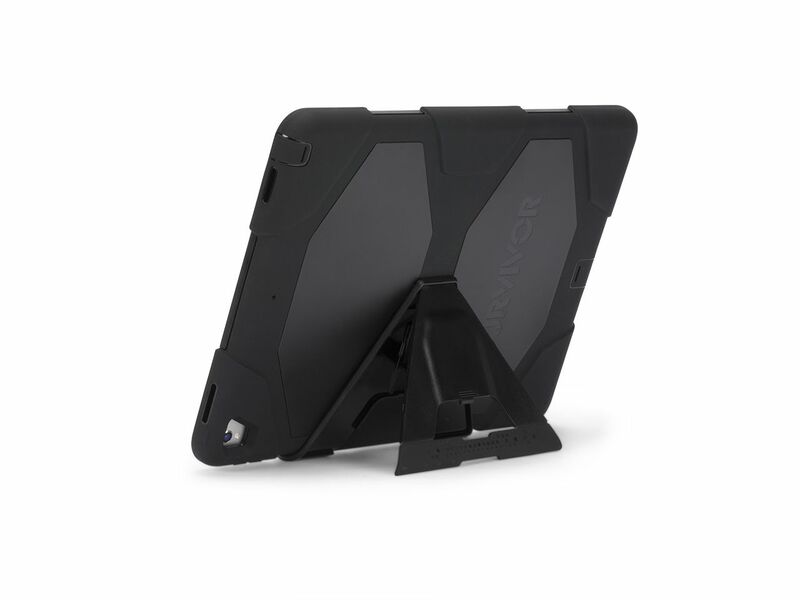 Easy installation – Survivor Extreme uses a revolutionary back-loading design that all but eliminates the air gap between touchscreen and the screen guard that can plague other full-coverage tablet cases. The sliding back seals shut with a click so you know it’s properly installed. 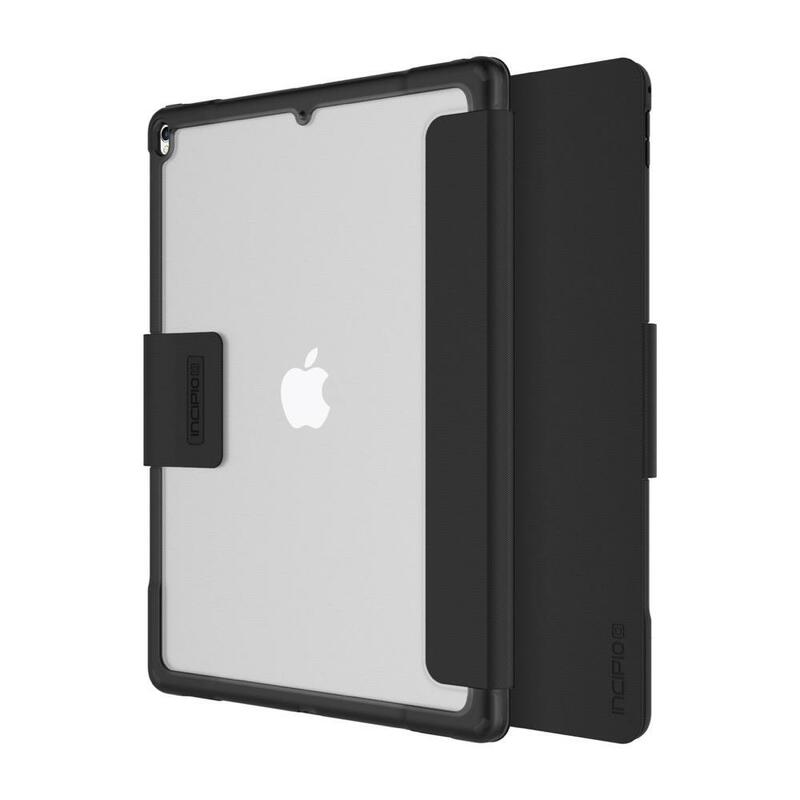 High-clarity screen protection – Extreme’s screen protector guards your iPad’s Multi-Touch display from smudges and scratches. And it’s fully compatible with your Touch ID scanner. 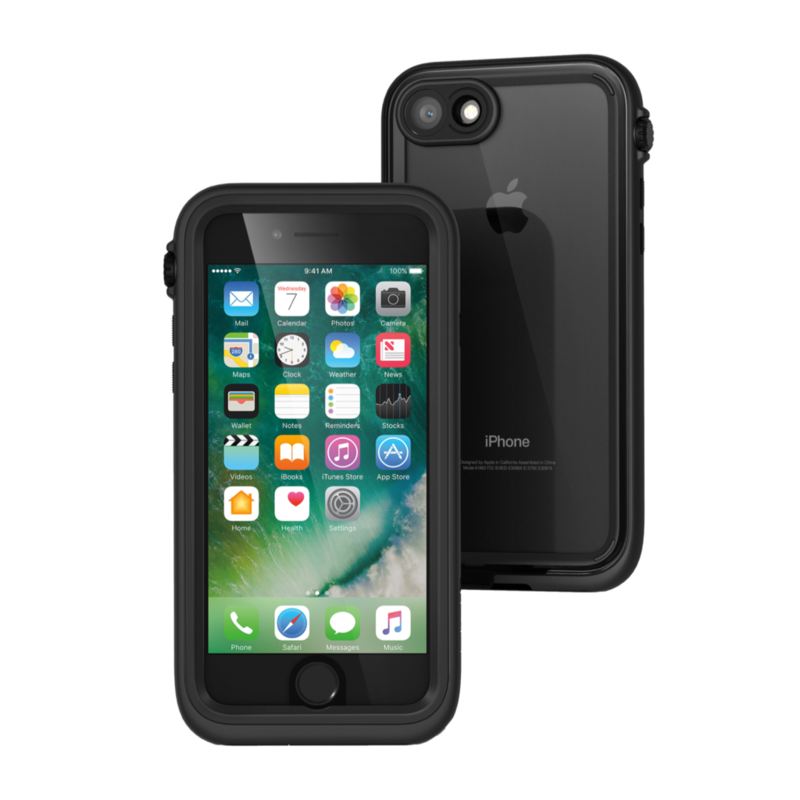 4 layers =1 rugged case – Extreme’s tough, scuff-resistant outer jacket is durable and wear-resistant. Shatter-resistant unibody shell wards off dents. 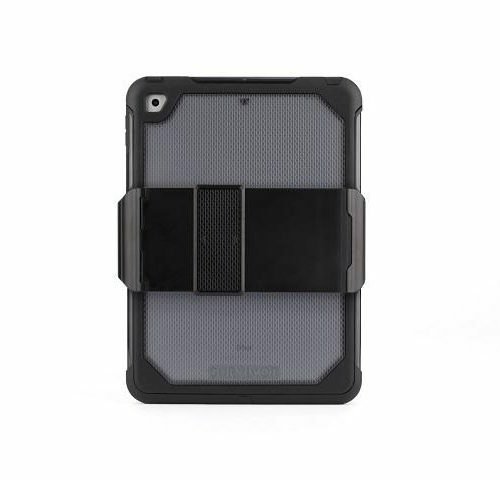 Molded-silicone inner ring cushions your iPad from drops and damage. And on the outside, Extreme’s slide-on screen protector keeps that Retina Display shining bright. Redesigned stand – We’ve redesigned the work stand to be more useful than ever. 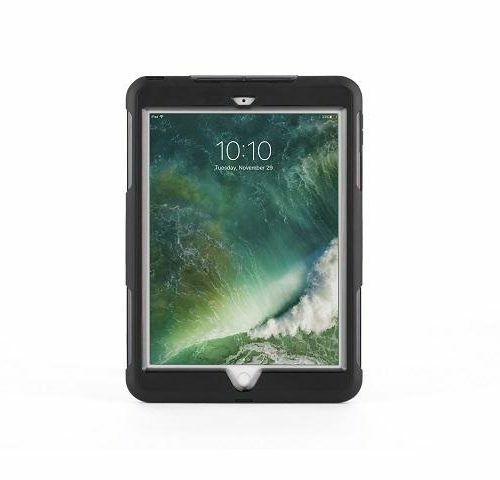 It snaps onto the case, so you always have it with you, then opens and locks into two positions that are perfect for watching videos, Facetime calls, and typing. 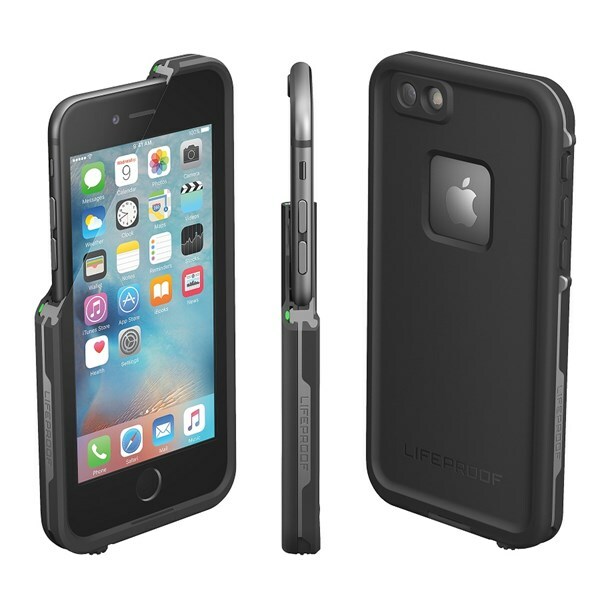 8′ (2.4 m) drop-tested onto concrete, designed to meet or exceed U.S. military standard 810-G for protection against drops, shock and vibration. Multi-layer design with internal Impact Dispersion System, sealed headphone and Lightning ports, protected mic and speaker ports work together to deliver all-around protection. Easy, rear-loading installation eliminates annoying air gaps between touchscreen and screen shield. 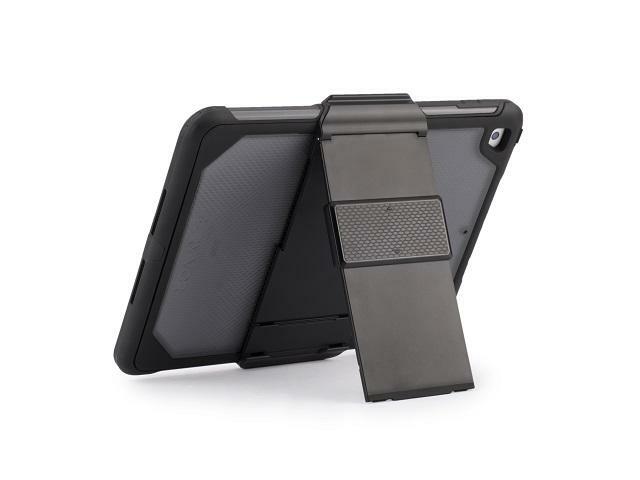 Handy clip-on stand locks open to position iPad for viewing, surfing or typing. So no matter what you’re into Survivor Extreme is ready for anything.